'Saturday Night Live' has been the most inconsistent comedy program over the last forty years but occasionally stumbles into a funny sketch or short. Such is the case as host Adam Driver charms in his 'Undercover Boss' parody as he reprises his 'Star Wars: The Force Awakens' role as Kylo Ren. 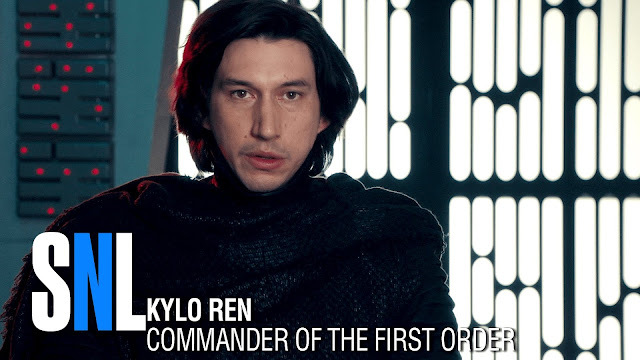 The Commander of the First Order goes incognito as "Matt" a radar technician to see what his underlings think of him as the boss of Starkiller Base.